Are you looking for a better way to replace your missing teeth? 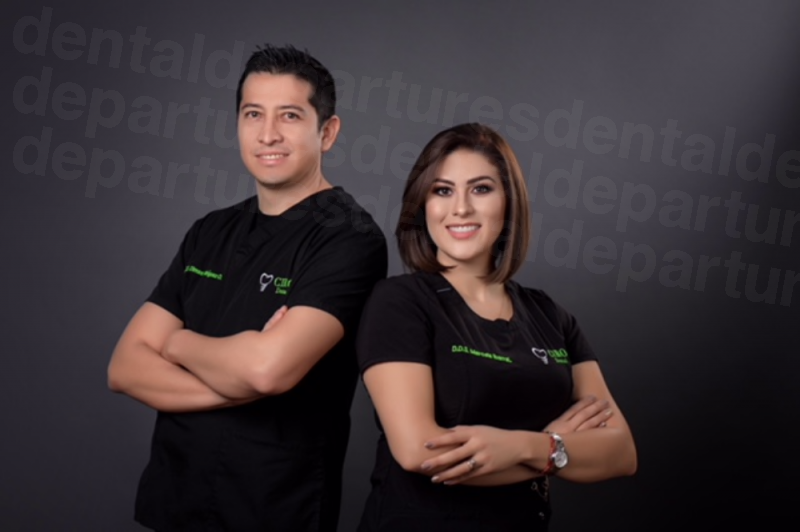 Consider getting All-on-4 Dental Implants in Mexico for natural-looking teeth replacements that affordable. Mexico is one of the world’s most visited countries ranked by the United Nations World Tourism Organization. The breath-taking beach resorts, UNESCO sites, high biodiversity, and rich culture attract tourists around the globe. Visit popular seaside resorts, like Cancun Puerto Vallarta and Cabo San Lucas; See historic cities and World Heritage sites in Campeche, Morelos, and Mexico City; Check-out the Butterfly Biosphere Reserve and other wildlife parks with their impressive variety of plant and animal species. To understand this concept, it’s important to know about dental implants. 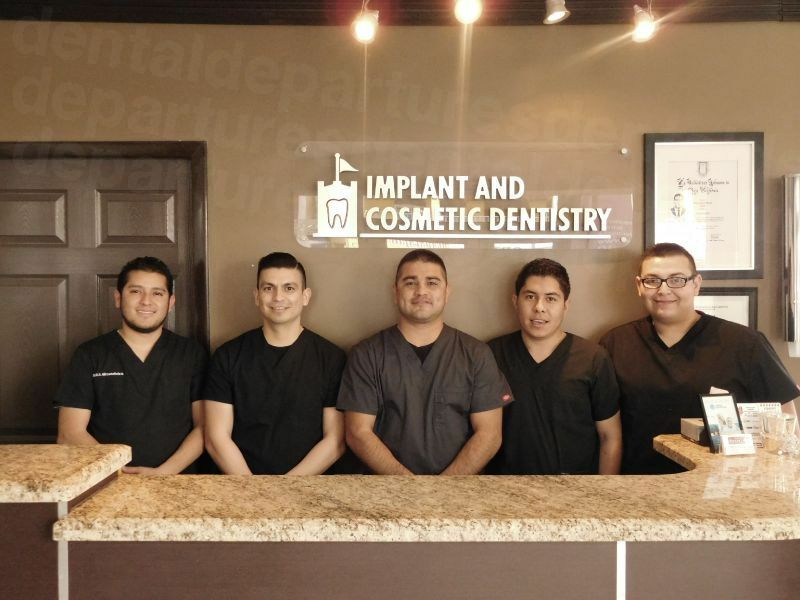 An implant is an artificial tooth root embedded in your jawbone with a crown on top. All on Four involves the placement of 4 implants into each jaw at an angle. The treatment was pioneered by Dr Paulo Malo from Lisbon, Portugal and is now a common technique throughout the world. This treatment is great for edentulous (toothless) patients who lost their teeth due to gum disease, injury and other reason. In order to maintain your teeth with implants, you need to keep up with your daily oral hygiene – brush, floss, and rinse with mouthwash. Get professional teeth cleaning regularly. The All-on-4 technique provides many benefits. It improves quality of life, shortens treatment time, and saves money. Patients with All-on-Four implants are satisfied because the treatment improves their speech, helps them in chewing their food easily, and allows them to smile confidently without worrying about their teeth. It may eliminate the need for bone graft procedure, which is time-consuming. Additionally, it’s less costly compared to conventional dental implants. How Will I Know if This Treatment is Right for Me? 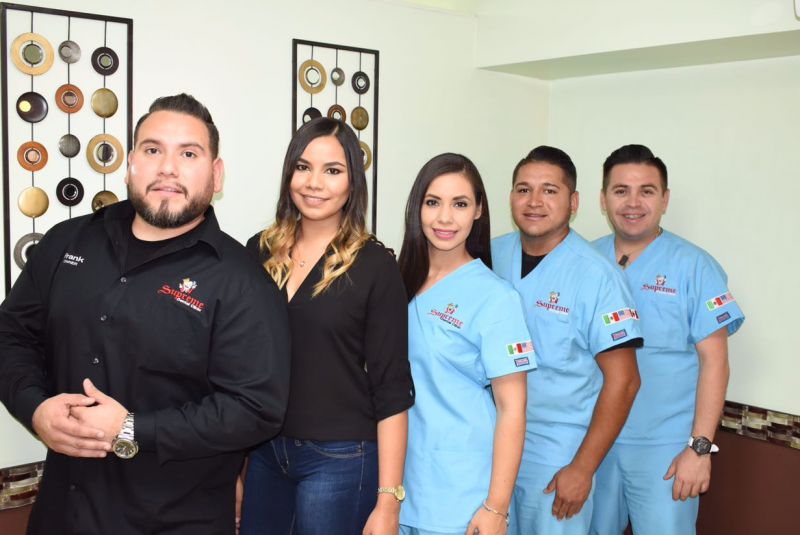 Your dentist in Mexico will determine if the treatment is best for you. A comprehensive examination will be taken to check your suitability for the treatment. 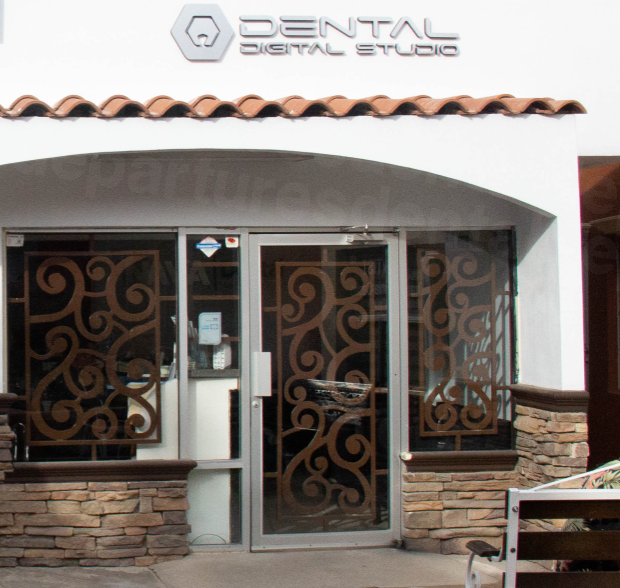 This involves diagnostic tests like cone beam computed tomography (CBCT) and a review of your dental and medical status. Upon confirmation, a treatment plan is prepared after discussion with you about the process. What is the Cost of All-on-4? How Much Can I Save? 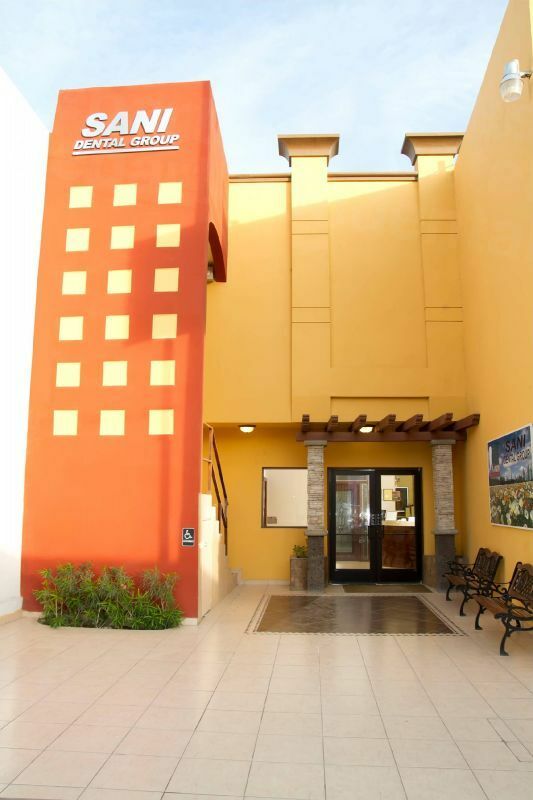 What Can You Say about the Quality of Clinics in Mexico? 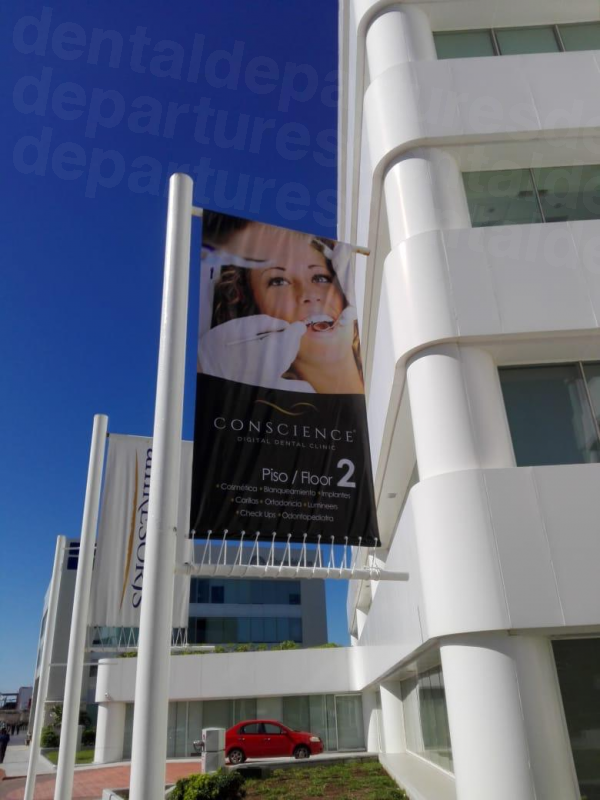 The breath-taking views in Mexico provide a relaxing environment for patients undergoing dental treatments like All-on-4. 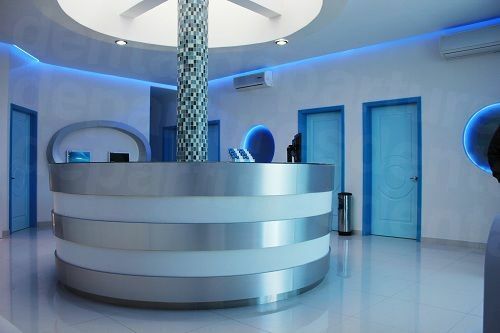 The facilities are equipped with state-of-the-art technology that provides effective, efficient, and convenient treatment. 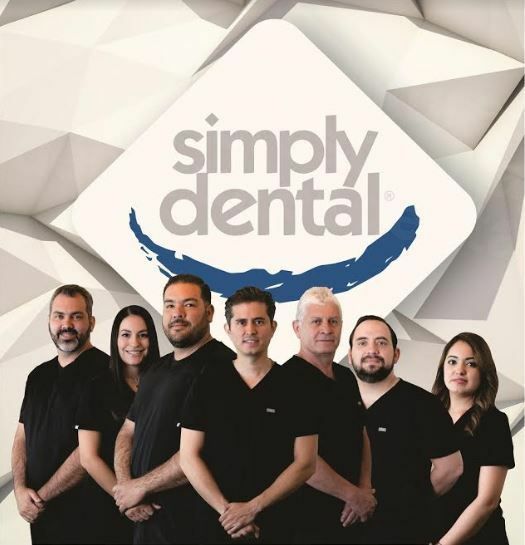 Many specialist dentists in Mexico are likely to be members of respected organizations like the American Dental Association and the International Congress of Oral Implantologists. How Do I Tet Started? 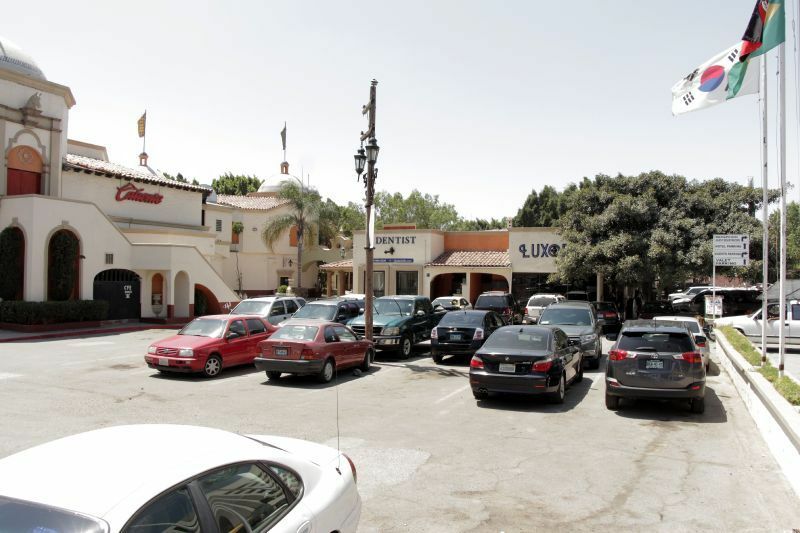 Search for a dental clinic in Mexico for your All-on-4 with our quality-checked listings. See below for ways to book, or get in touch with our Customer Care team if you’d like to know more about All on 4s in Mexico.